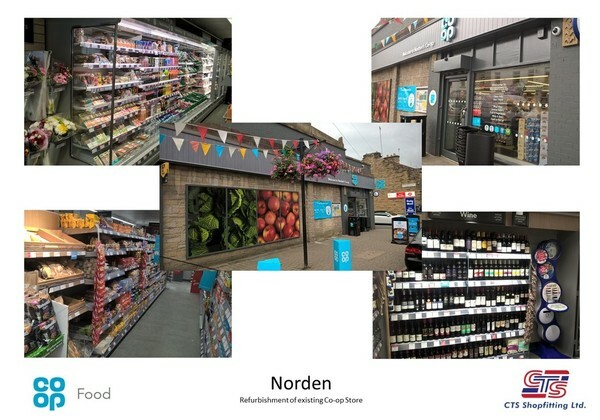 This morning our team relaunched Co-op Norden in Rochdale, the birthplace of The Co-operative! The heritage store underwent a refresh which was programmed over a 4 week period to bring the store up to the latest specification. Well done to to all involved.